Did you know that many of New York City’s holiday favorites are open for business during the holidays? 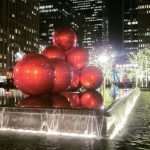 Here’s a list of everything visitors and locals alike can enjoy when spending Christmas and Hanukkah in NYC – all with shorter lines and quieter streets – in the most festive City in the world. 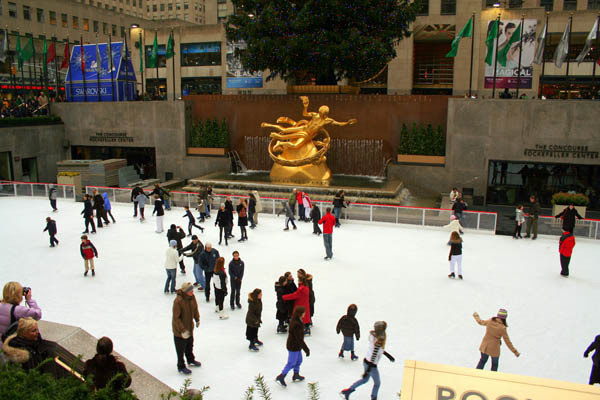 The Rink at Rockefeller Center is open December 24–25, offering visitors the chance to skate next to the iconic Rockefeller Center Christmas Tree (therinkatrockcenter.com). Open Christmas Eve and Christmas Day, the Bryant Park Winter Village is ideal for ice-skating and holiday shopping at its many seasonal vendors (wintervillage.org). The Radio City Rockettes will perform the beloved Christmas Spectacular in three shows on December 24 and four on December 25 (rockettes.com). 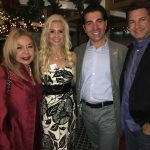 The Ride: Holiday Edition is back this year, offering interactive tours on both December 24 & 25 (experiencetheride.com). 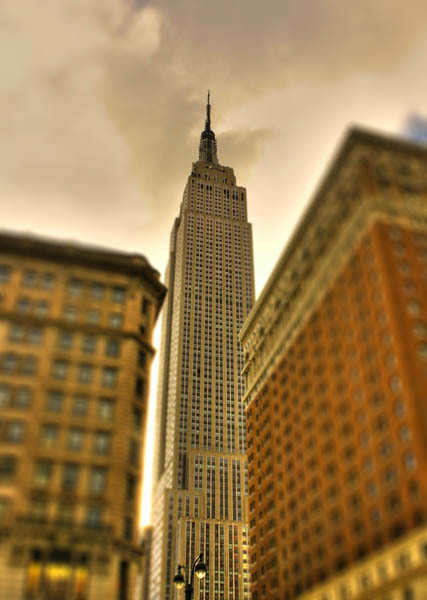 Visitors can admire the City from up high all weekend long, with the iconic Empire State Building open 8am–2am (com). In Lower Manhattan, the recently opened One World Observatory is open 9am–5pm on Christmas Eve and 9am–10pm on Christmas Day. Above the Rockefeller Center Christmas Tree and Ice Rink, Top of the Rock is open 8am–11pm on December 24 and 8am–midnight December 25 (com). 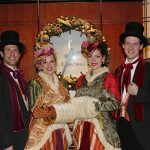 Beloved Madame Tussauds New York has extended hours on December 24–25, open 9am–10pm both days (com). Ripley’s Believe it or Not’s 500-plus unique exhibits are open to the public 365 days a year, with holiday weekend hours of 9am–1am (com). 12 Broadway shows are offering Christmas Day performances, including Beautiful – The Carole King Musical, Cats, Chicago, The Color Purple, Jersey Boys and Wicked (org). Check them out quickly as several are set to close. 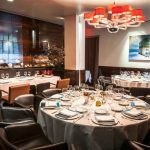 Historic jazz club Blue Note New York offers brunch and evening performances on December 24–25 (net). Visitors to the Upper East Side’s Jewish Museum on December 24-25 can enjoy new exhibits and a sit-down meal at the museum’s recently opened Russ & Daughters café (org). 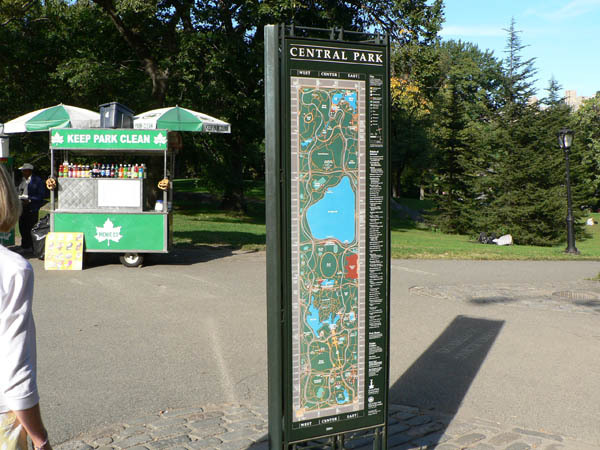 The City’s public parks, including Central Park, Pelham Bay Park and Prospect Park, are open this holiday weekend, (nycgovparks.org). 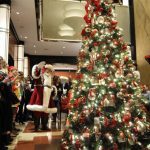 Three of the Wildlife Conservation Society’s zoos—Central Park Zoo, Prospect Park Zoo and Queens Zoo—are open on both Christmas Eve and Christmas Day (wcs.org). The High Line is open to the public over the holidays, offering visitors spectacular views of Manhattan’s Far West Side, Empire State Building, Hudson River and beyond (thehighline.org). Several department stores are open Christmas Eve (closed Christmas Day), including Macy’s Herald Square, Saks Fifth Avenue and Bloomingdales (nycgo.com). 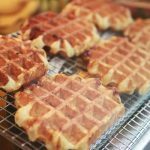 Arthur Avenue’s food and retail market is open December 24–25, offering the opportunity to purchase authentic Italian produce, fresh cheese, meats and holiday treats (arthuravenuebronx.com). Brooklyn Flea’s Winter Market at Skylight One Hanson is open December 24 from 10am to 3pm, and is offering extended noon to 8pm holiday hours December 21–23 (brooklynflea.com). Lower East Side staple Essex Street Market will be open December 24, with vendors including beauty suppliers, art galleries and bakeries (com). 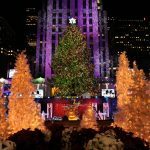 For a full holiday guide to NYC and more information about booking a trip to NYC this holiday season, visit nycgo.com/holidays.